On an engrossing but cautionary episode of After Hours Am/The Criminal Code — True Crime Wednesdays 9-11pE with hosts Joel Sturgis, Eric Olsen, and secret weapon, forensic psychologist Dr. Clarissa Cole — we examine the horrific attempts at mass murder committed by Japanese sarin gas death cult Aum Shinrikyo in the ’90s. Clarissa leads the discusson at 10pE; at 9pE we review the latest True Crime news and wonder why aloud. When Japanese pharmacist Chizuo Matsumoto cobbled together Buddhist, Hindu, and Christian precepts into Aum Shinrikyo in the mid-’80s, no one could have imagined that his yoga and meditation class would evolve into a murderous death cult some 20,000 strong that would threaten the very fabric of Japanese society for a time. 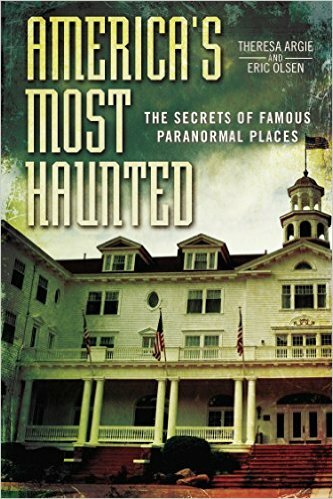 Dr. Clarissa Cole leads us through the engrossing but cautionary tale. In 1984, a yoga and meditation class was begun in Japan by a pharmacist named Chizuo Matsumoto. He called it Aum Shinrikyo (“Mountain Hermit Society”). 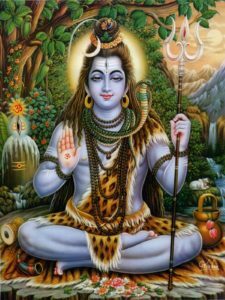 He founded the group on a mixture of Indian and Tibetan Buddhism, as well as some Christian and Hindu beliefs – including prominent identification with the god Shiva (the “Destroyer” or “Transformer”). It began simply as a yoga studio/retreat, but the budding Aum Shinrikyo group quickly evolved to include the singular belief that Armageddon was fast approaching in the form of a world war and that non-members would be doomed to hell. However, these non-believers could be saved if killed by Shinrikyo members. While these beliefs were certainly more cult-like than when the group began, officials refused to see Aum Shinrikyo as a threat. After all, there were only around twenty members – none of them with a history of violence. So, in 1989, Aum Shinrikyo was granted official religious corporation status by the Tokyo metropolitan government. This status upgrade allowed for tax breaks, and a total exemption from government oversight. This put plans into overdrive. Matumoto (who had since changed his name to Shoko Asahara), went into recruitment mode. Asahara took out ads on Japanese television and bought a radio station out of Russia (aimed at Japan) in order to increase the interest in his group. Outsiders saw him as a yoga/enlightenment guru who frequented their morning programs on weekends. Youth saw him as an enigmatic leader of a mysterious organization that promised it could help them reach up out of obscurity and realize their full potential. And, by 1992, Aum Shinrikyo had upwards of 20,000 members. Soon after the group’s official recognition, however, violence had quietly begun. A member named Taryuki Majima had accidentally drowned during an extreme ritual and his good friend tried to leave because of it. The friend was subsequently found murdered and it was rumored that the leader, Shoko Asahara, had ordered it. Not long after, lawyer Tsutsumi Skamoto, his wife, and 1-year-old son were murdered. He’d been working on a class action lawsuit against the group at the time of his death. As his perceived enemies were being wiped out, Asahara’s claims about himself were becoming more and more outrageous. 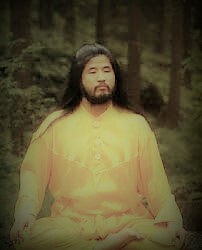 Eventually he told his followers that Shiva had been revealed to him and declared Asahara a god. Specifically, he said that he was “The god of light who leads the armies of the gods.” He attempted to place Aum Shinrikyo candidates in positions in government and he preached endlessly about how the unenlightened needed the cult members’ intervention for the salvation of their souls. 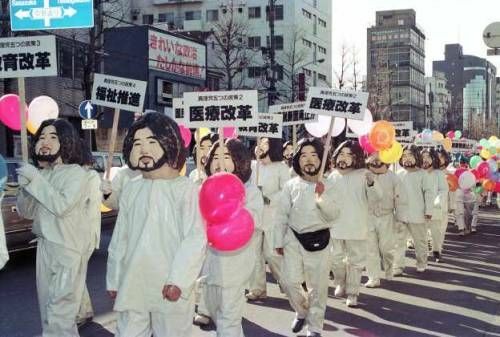 It was then that Asahara turned to the idea of mass attacks using biological weapons. Click over to The Criminal Code for the remainder of the horrifying tale and listen to the show for more analysis and insight!